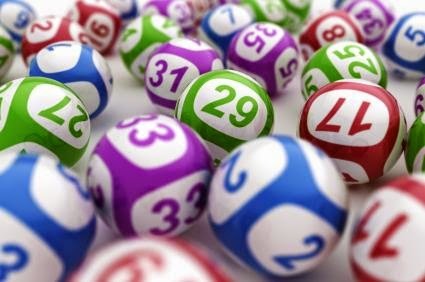 Check out how Lucky Numbers can Impact on your Luck, how it saves you from big problems in your life. 1, 10, 19, and 28: This number is full with Sun’s energy. 1 is the lucky number for you. Take yellow paper and write with red ink on it and keep it with you. You become strong. 2, 11, 20 and 29: This number has softness of Moon. 22 is the lucky number for you. Take white paper and write 22 with yellow ink and keep it with you. You will become emotionally strong. 3, 12, 21 and 30: This number relates with Jupiter’s intelligence. 333 is the lucky number for you. Take yellow paper and write 333 with yellow ink and keep it with you. Your impact and speech become strong. 4, 13, 22 and 31: It is the number of Rahu. 13 is the lucky number for you. Take sky blue color paper and write 13 with blue ink and keep it with you. You will get rid from ups-downs of the life. 5, 14, and 23: This number gives intelligence of Mercury. 505 is the lucky number for you. Take green paper and write 505 with green ink and keep it with you. You will never go on the wrong way and concentration level increase. 6, 15, and 24: This number relates with Venus and love. 24 is the lucky number for you. Take white paper and write 24 with pink ink and keep it with you. Your relations become strong and attraction increases. 7, 16, and 25: This number relates with Ketu. 77 is the lucky number for you. Take white paper and write 77 with golden ink and keep it with you. You can avoid ups-downs and diseases. 8, 17, and 26: It is the Saturn’s number. 62 is the lucky number for you. Take blue paper and write 62 with blue ink and keep it with you. Struggle reduces in your life. 9, 18, and 27: It is the number of Mars. 99 is the lucky number for you. Take white paper and write 99 with red ink and keep it with you. Your strength will increase and you will be protected from an accident. Extra Remedy: You can get benefit in education by worshiping lord Hanuman on Sunday.